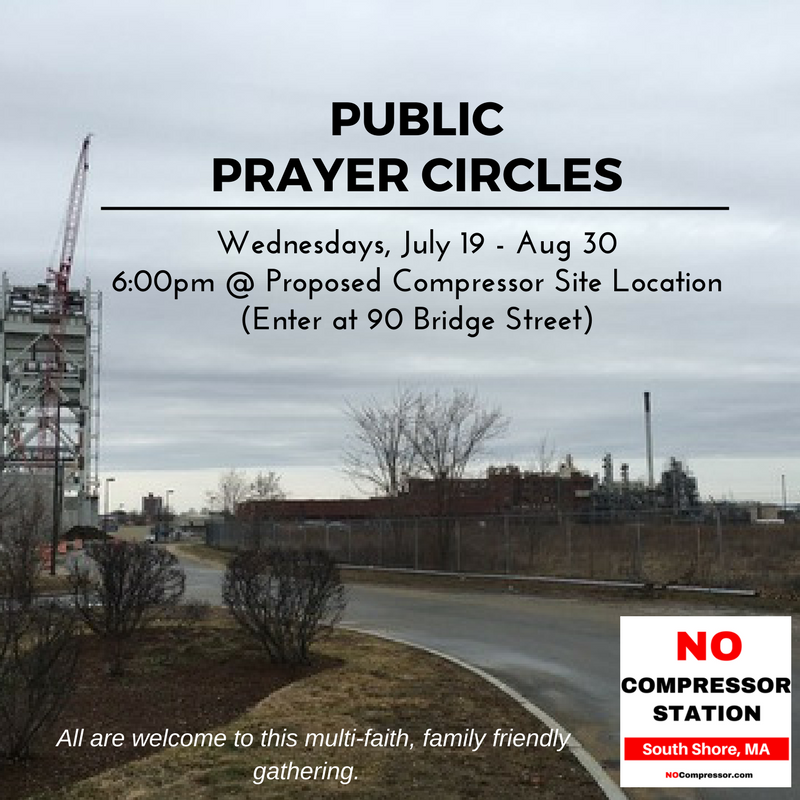 People of all faiths, and people with faith in the power of community are invited to join local faith leaders at the site of the proposed Enbridge compressor stations on summer Wednesdays at 6:00 for a brief prayer circle. You are welcome to bring a prayer, poem, or song from your tradition to share, or you may wish to pray or meditate in silence. Family friendly. 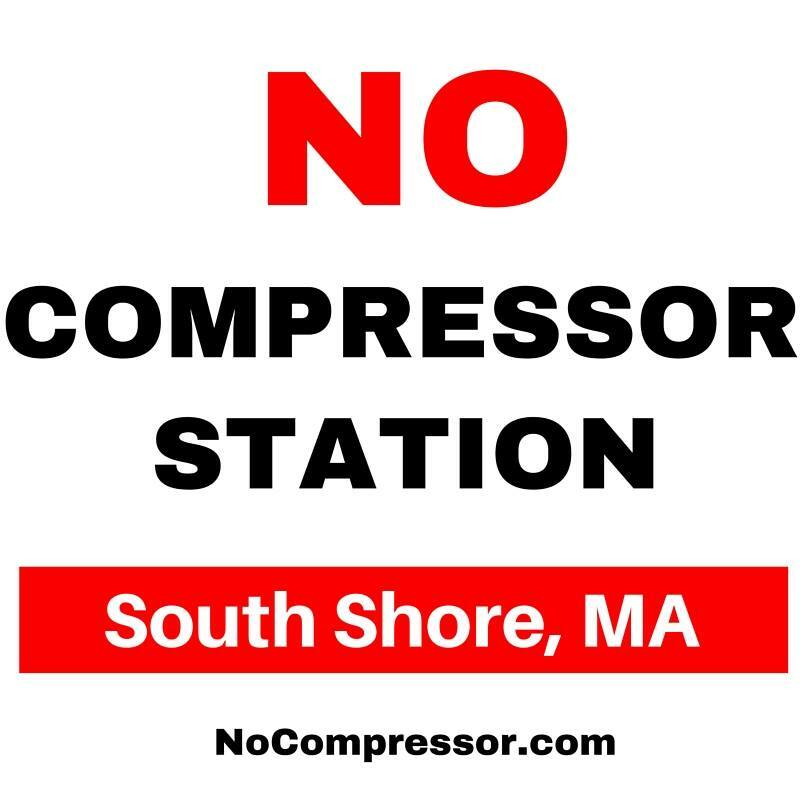 Entrance to the proposed compressor site is at 90 Bridge Street (3A) just before the Fore River Bridge heading out of Weymouth.